Check out Today's Daily Deal! Save 71% on the Men's M4M Seamless Now Only $19.99 + $1 Shipping with code DOLLARSHIP at JoesNewBalanceOutlet.com! Offer valid Wednesday, 3/1. 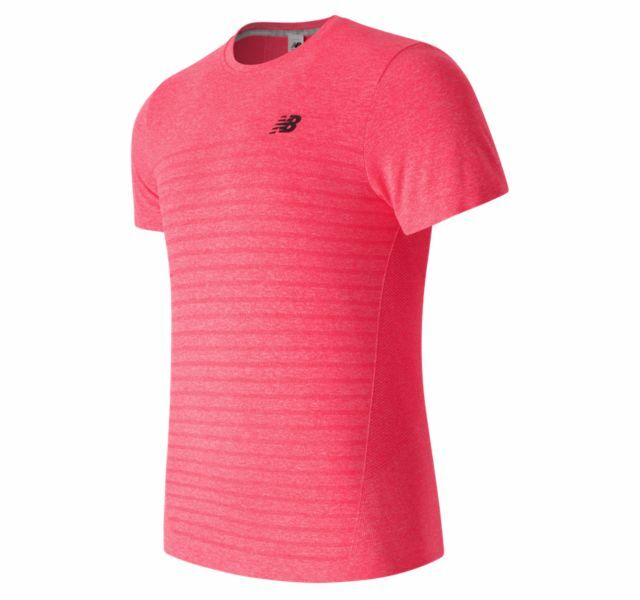 The men's Made for Movement Seamless Short Sleeve Top has a seamless body construction so there's less irritation as you move through your workout. Mesh improves breathability, and NB ICE technology helps you stay comfortable. Plus, the visually dynamic pattern looks great on your daily grinds. Please Note: Due to the bright/neon nature of this garment, we recommend washing separately prior to wear.